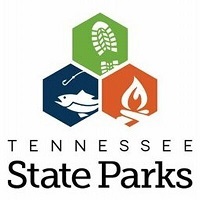 Carolyn Schott presented at the Tennessee State Parks 11th Annual Friends Conference. Carolyn Schott presented at the Tennessee State Parks 11th Annual Friends Conference. The conference was held on Nov. 7-9, 2014 at Pickwick Landing State Park. Ms. Schott presented on This Item can be Yours for a Small Donation: A Look at Selling “Stuff” for Your Friends Group.